Elections Office Hours, 9:00 a.m. - 5:00 p.m. (we are open thru lunch during In Person Absentee Voting). NOTE: A new application must be completed each CALENDAR YEAR! 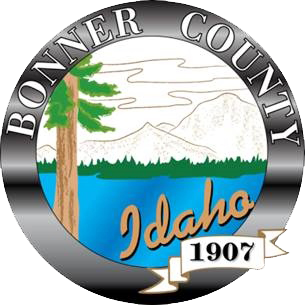 2018 Forms must be received by the Bonner County Elections office by October 26th, 5:00 p.m.
2019 Requests will be accepted beginning January 2, 2019. Absentee ballots for Applications Received by September 21, 2018 will be mailed on that day. All subsequent requests will be mailed out within two business days of receiving your application. If you do not have access to a computer, Petitions of Candidacy are available from the Elections Office housed in the Bonner County Administrative Office Building located at 1500 Hwy 2, Suite #124 in Sandpoint. Office hours are Monday through Friday from 9 am until 5 pm, excluding Holidays.